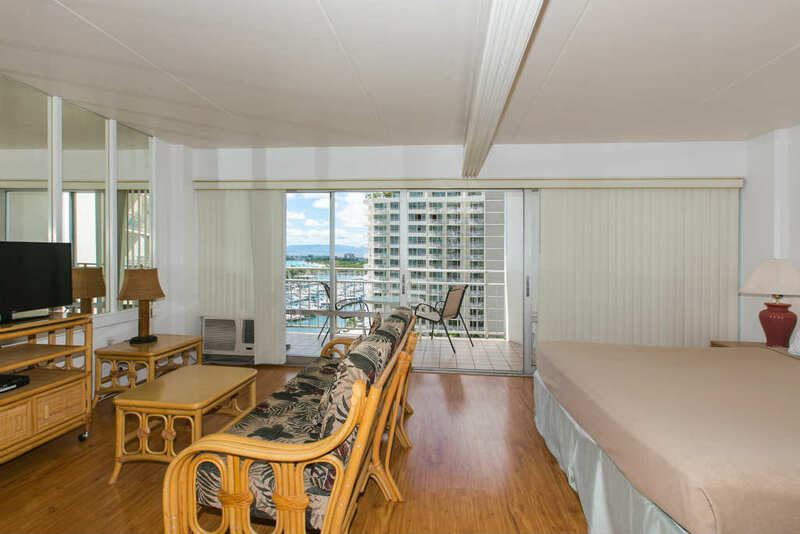 1 Bedroom Standard Yacht Harbor View on the 11th Floor! 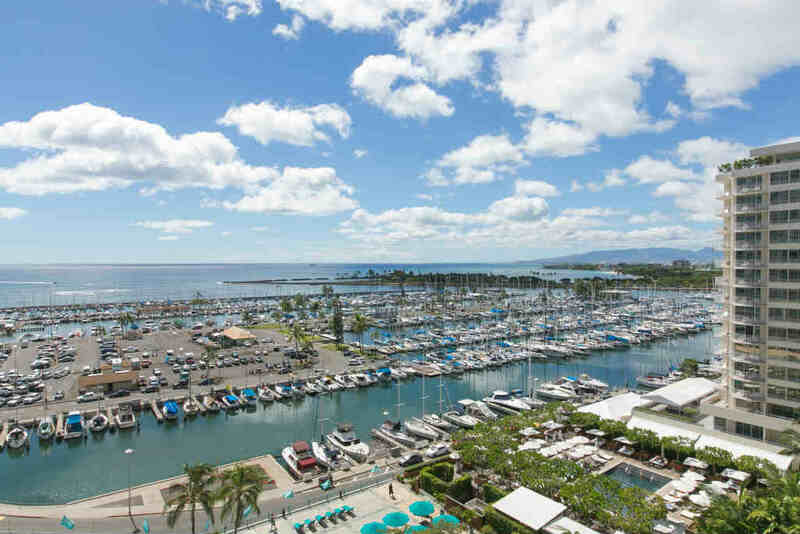 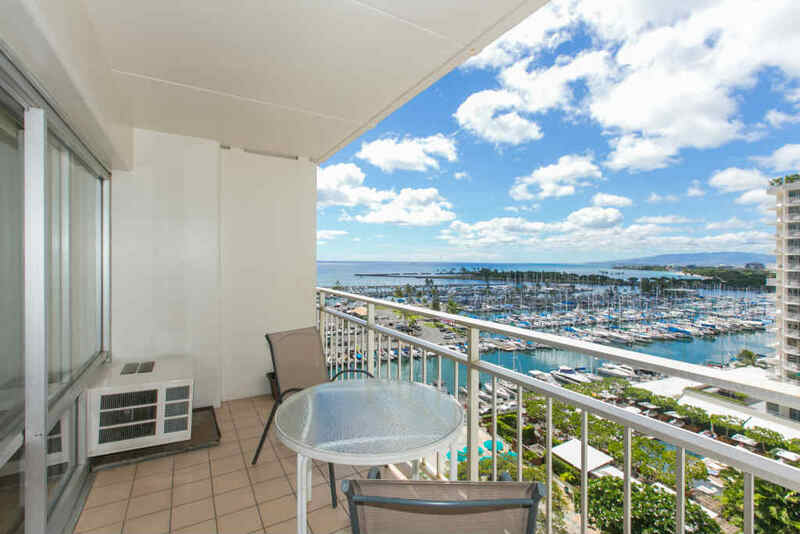 The condo #1127 is located on the desirable yacht harbor side of the Ilikai Hotel. 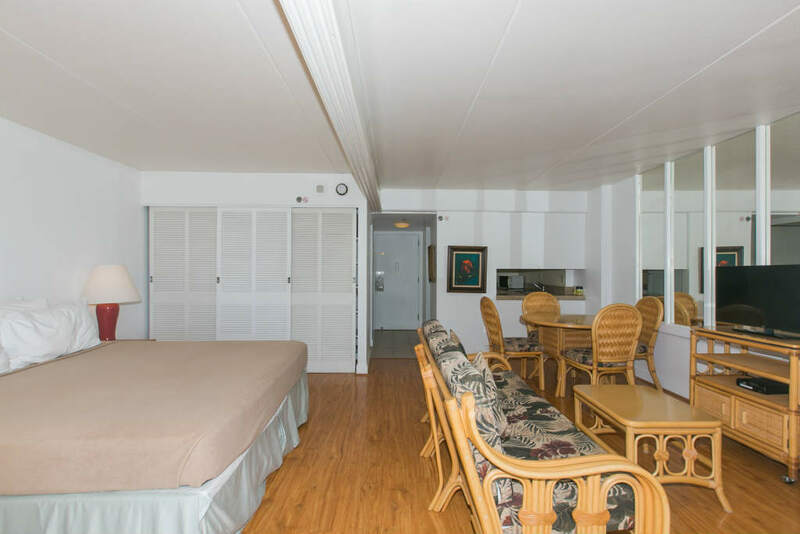 Offering great views of the tropical courtyard and the beautiful Hawaiian sunsets. 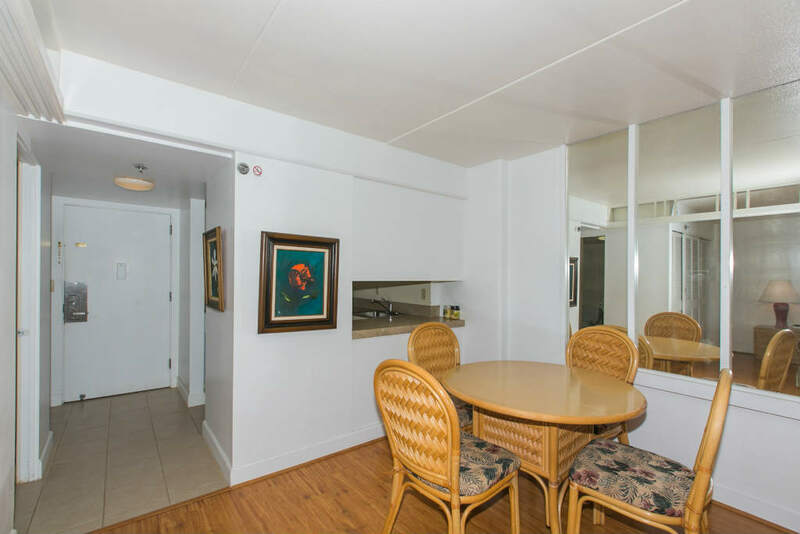 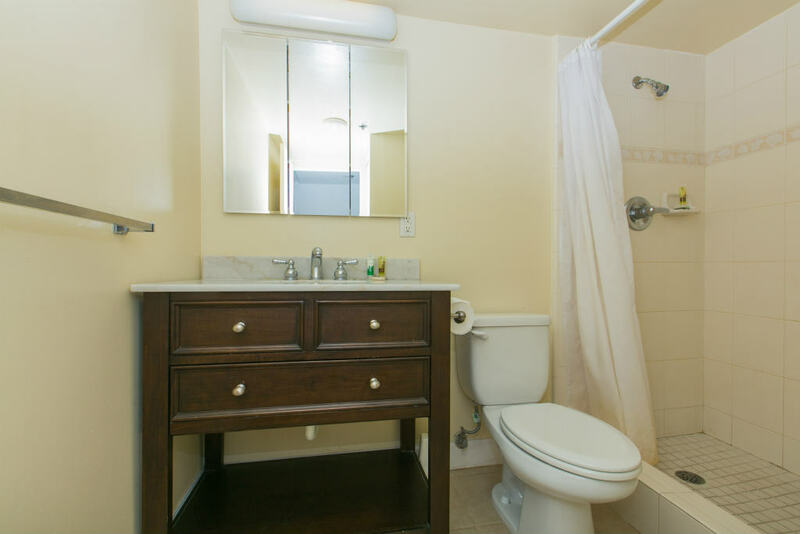 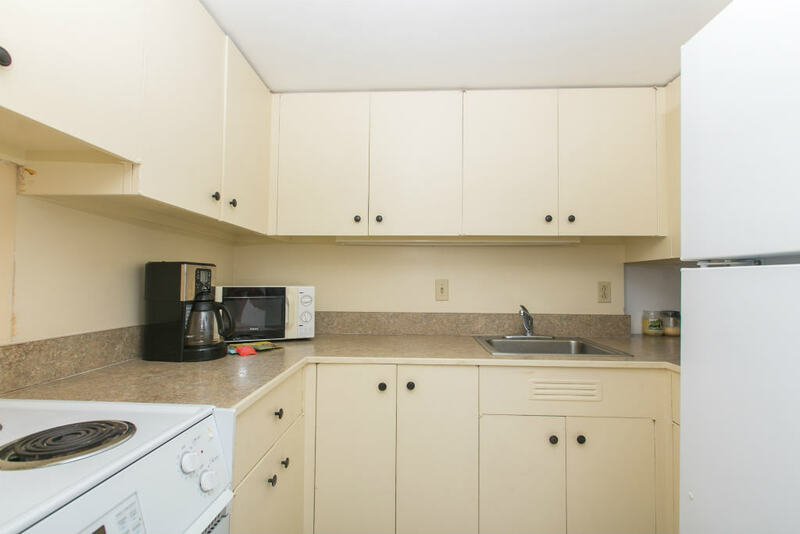 The condo has a King bed and a spacious lanai for you to relax and enjoy your meals.